The developers stated that the delay is happening because they are committed to getting the game done right. 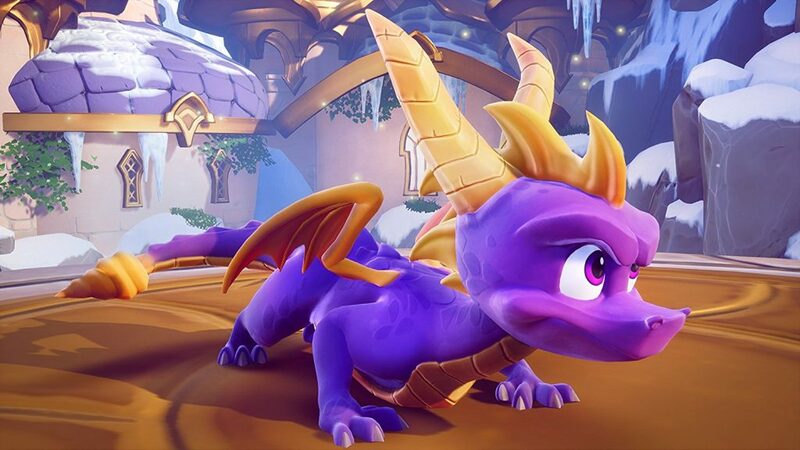 Spyro Reignited Trilogy, the full fledged remake of the PS1 era Insomniac classic, is looking absolutely fantastic from what we’ve seen of the gameplay so far. 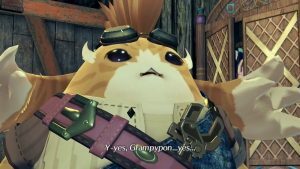 It was previously announced that the game would release on September 21, and with that release date drawing closer, people were getting understandably more excited. 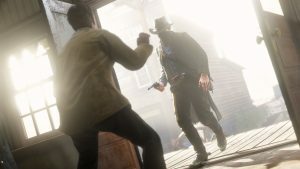 But now the developers have revealed that there will be a delay in the game’s release so as to get the games made right. The developers of the game from Toys For Bob announced via a blog post that these games needed more “love and care”, and they’re certain that players will agree that extra time was worth it when we finally get to play the game. As such, the release of the game has now been pushed back by almost two months. While some of you may be disappointed about having to wait an additional two months to play the game, the patience will be worth it if the result is a more polished trilogy when it finally releases. In the meantime, the trilogy will be playable at Gamescom, starting on August 21 as a part of Activision’s line-up. 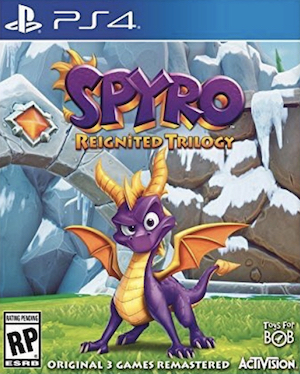 Spyro Reignited Trilogy is now set to release for the PS4 and Xbox One on November 13.